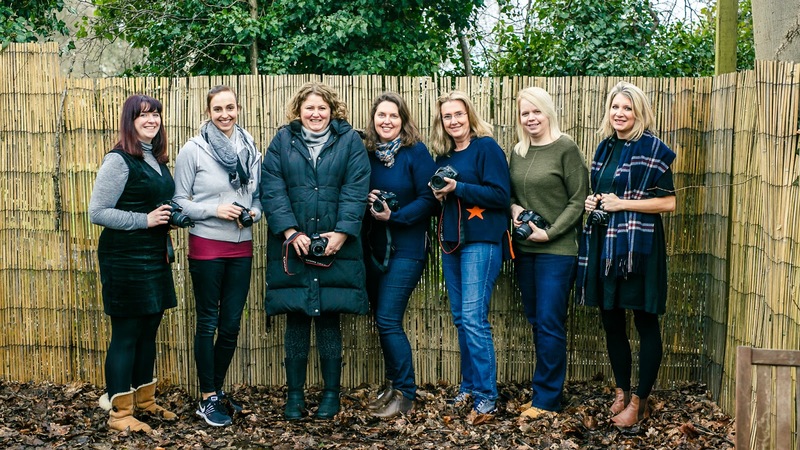 Just before half term I was invited to take part in a photography workshop taught by Surrey based family photographer Vicki Knights. 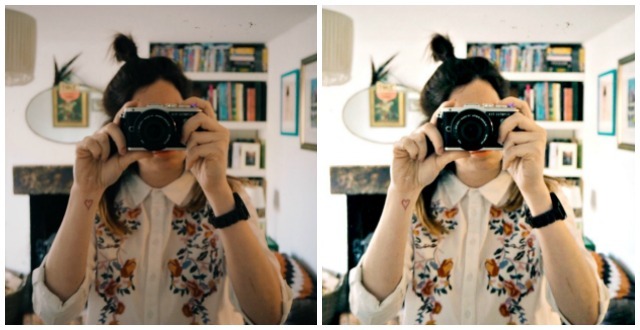 As a blogger I'm always taking photos. I mostly use my iPhone as it's so EASY (lets face it - they take pretty decent pictures and we've always got our phones on us!) but I bought an Olympus PEN E-PL8 last year with the intention of upping my photography game a bit. The trouble was, I had no idea how to use it - until I took this course it remained firmly on auto - so I mostly just ended up leaving it at home, using it for the odd flatlay and styled shoot rather than attempting to get candid shots while I was out and about. As much as I wanted to learn all about it's capabilities, I'm the sort of person that finds it really hard to read manuals and teach myself stuff; I need someone to physically show me what I need to do, otherwise it just doesn't sink in. It also helps to have someone on hand that I can ask questions to. I'd contemplated booking myself in on a course a few times in the past but I have very little spare time as it is and couldn't be sure I'd be able to commit to a weekly class. 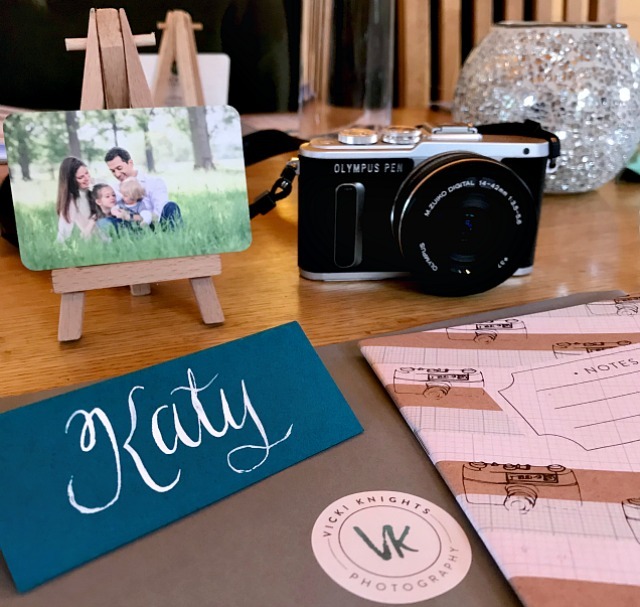 So when Vicki contacted me and told me about her Photography for Busy Parents course, which takes place over just half a day, I was sold! Vicki's classes take place all over Surrey; this one was just down the road from me at Applegarth Farm in Grayshott. I met my fellow students in the cafe and we chatted about what we hoped to achieve over cappuccinos and lattes before making our way to the private dining cabin to get stuck in. We were greeted by gorgeous personalised place settings and Vicki had even got me dairy free treats to enjoy while the others had cake from the farm shop. Our group was only small - there were seven of us in total - and very relaxed which was the perfect environment for learning. We talked about the composition of our photographs, how to make the most out of natural light, how to get your children to smile without them shouting CHEEEEEEEESE - then we moved on to talk about exposure, how to get that lovely blurry background in our photos and post-production editing. With all this new information fresh in our minds it was time to get outside and start snapping. And now it's up to me to put all that I've learnt into practice! I'm going to head out to the woods with the kids this weekend and can't wait to show Vicki the images I capture. 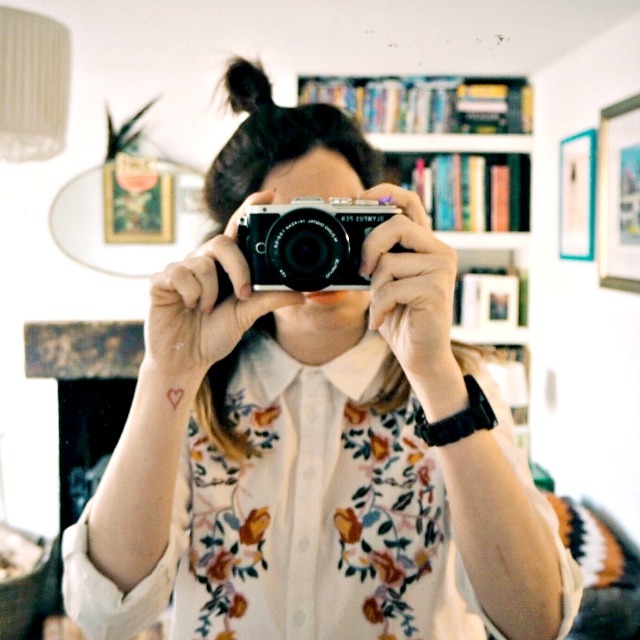 As part of the course, Vicki sets homework and you can also join her closed Facebook group to talk to and share your photographs with other students which I think is a really great idea, and a great way to continue learning. I thought I'd finish off this post with a few tips; things that are super simple that you can take into account whether you're using your phone, a shoot-and-point or a fancy pants DSLR. 1. Be aware of your backdrop. Is it messy? Are there things in it that you don't want in your photograph? 2. If your subject is looking away from the camera, embrace it! Just make sure you leave space in the frame in the direction that they are looking to give your photo a wistful, dreamy look. The same empty space idea goes if your subject is on the move - show the space that they will be running into! 3. Always shoot in natural light. Never use a flash! You can always up the exposure using editing software later on if the image comes out a little dull. Flashes cause unnatural facial expressions and excess shadows. Take a look at the 'before' version of the first photo in this post to see what can be done to improve a photo after it has been taken. 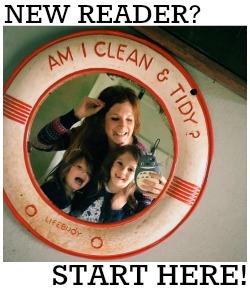 If you're keen to learn more then I would whole-heartedly recommend one of Vicki's workshops. Not only are they incredibly informative, they're also heaps of fun and brilliant way to spend a morning! 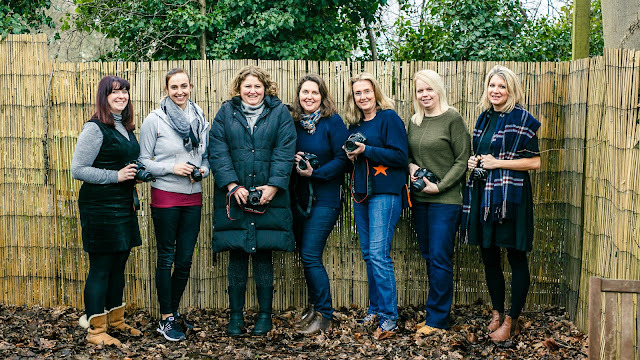 The Photography for Busy Parents course lasts three and half hours and costs £140. You can book a spot on one of Vicki's courses via her website here. Online courses are also available.